Edward E. Rundell ("Ed") is a senior member of Gold Weems having joined the firm in 1974 and currently a member of the Board of Directors of the Firm. 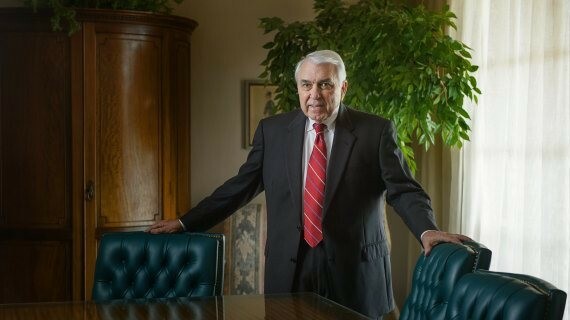 Ed has practiced in the areas of medical malpractice defense, products liability and defense of governmental tort liability cases and general insurance law for the past 40 years and has an outstanding record of jury and bench trial experience in litigation cases. Acts as trial lawyer, specializing in insurance, product and medical malpractice defense. 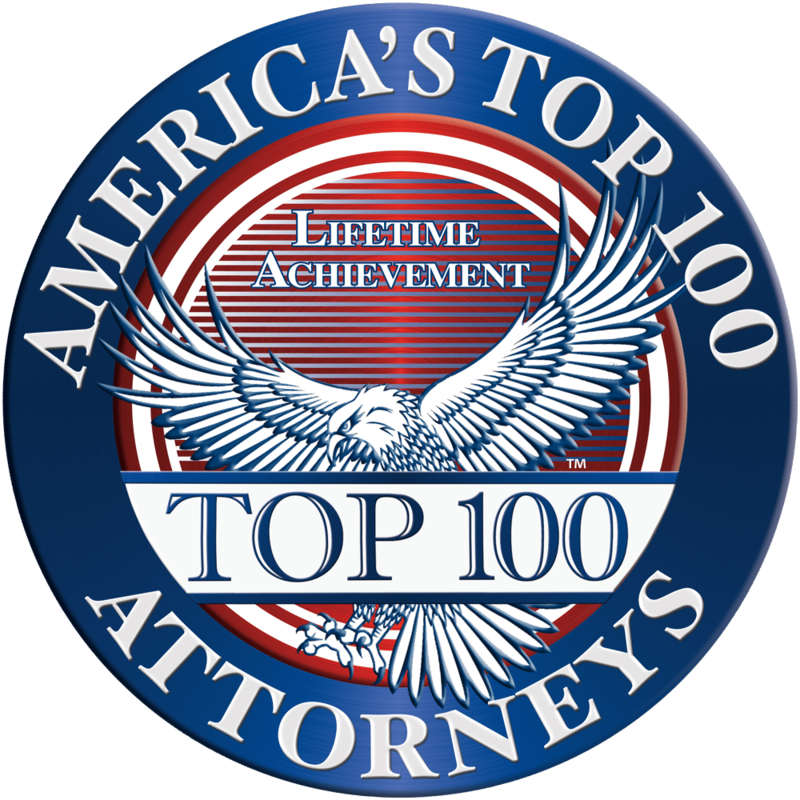 Tried major cases for automobile component manufacturers, trucking companies, and physicians in state and federal courts from Shreveport to New Orleans. In his element before a jury.